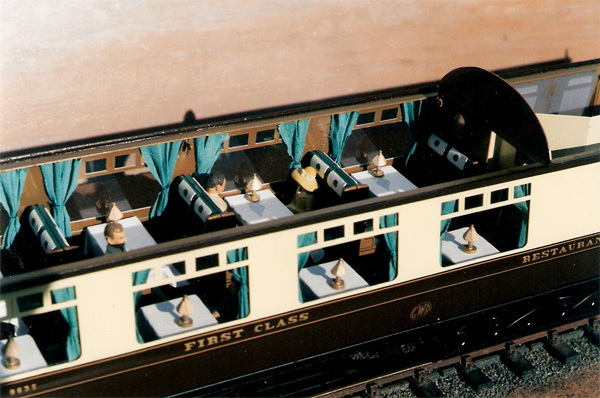 Having been interested in model railways from an early age, it was in the late seventies that I found that there were not any kits available for some of the more interesting locomotives of pre grouping railways. Having a fondness for the early liveries, I decided for my own use, to produce some etched brass locomotive kits in 4mm scale. 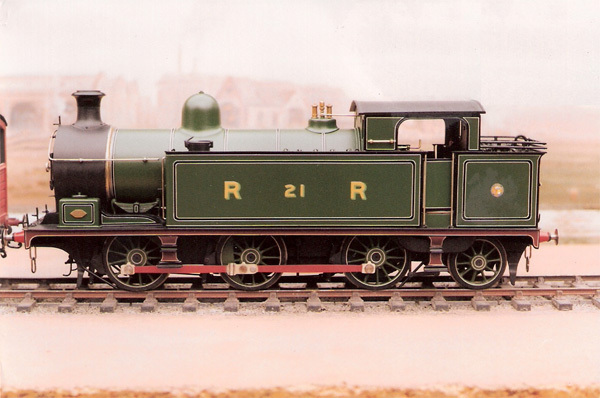 I showed my efforts to my local model shop, Ray Rippon, who showed more than a passing interest and so started “Peter K” in 1982 with the release of my first 4 loco kits. 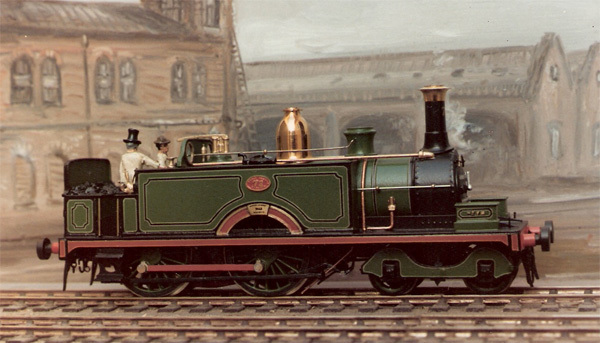 On my trips to London I always visited the Kings Cross model shop and during one trip I was lucky enough to meet Tony Dyer and George Pring of the now famous Kemilway , and after much persuasion they agreed to design some kits for me to add to the Peter K range, the first was the GER Sharpie and then the now famous GWR covered footbridge. 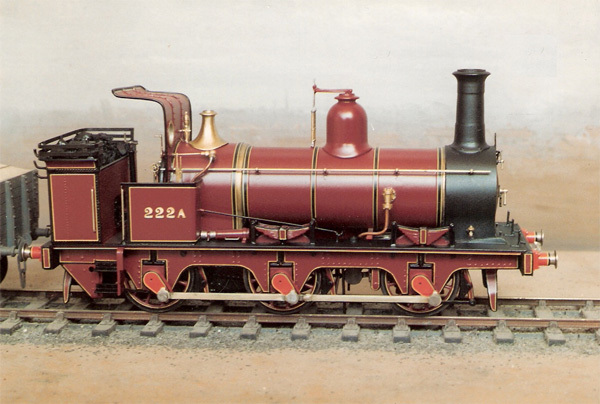 Also in the early 80’s I was asked if I could build R/T/R loco’s and coaches, I have been building them for customers ever since in both 4mm and 7mm. 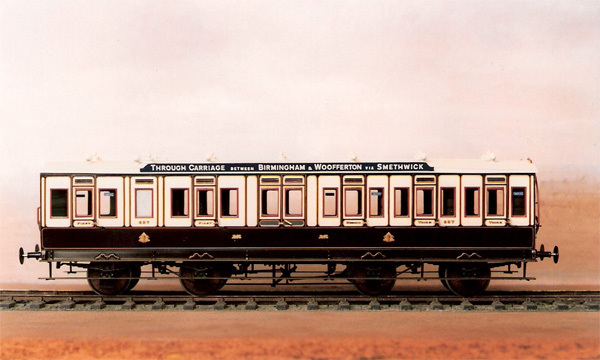 I also had the opportunity to build a couple of rakes of coaches for Pendon Museum including the 10pm down mail train. My good friend George Pring had a fatal accident about 5 years ago and I was given the opportunity to take over Kemilway, and so I now trade under that name and have combined the two. My intention is to in the long term increase the Kemilway range and so preserve the legacy that George and Tony started. A few years ago whilst attending the O Gauge show at Telford I came across the Sunset stand and I am now one of the UK agents and stockists for their superb range of American Korean built 0 gauge brass models of 2 and 3 rail locos, including their European ranges which are growing all the time, they also started the Golden Gate Depot range of Chinese plastic coaches in 0 Gauge. Here are a few samples of some of the models I have built for customers over the years, there will be more pictures in the gallery.